My ideal day is spent being the perfect earth mother; stress free, relaxed, chilled. My four young sons idolise me and respect my motherly authority without hesitation. I don’t have to ask them seven times to brush their teeth, or to stop karate chopping each other, and certainly never have to remind them to lift the toilet seat when they pee. All of this tranquility leaves me with more than enough time to shave my legs every second day, style my hair and slap a bit of make up on in an attempt to hide my expanding wrinkle collection. Their attendance at school provides me with the perfect opportunity to focus my attention on writing my novels about women on journeys through life with a twist of magic and a dash of humour. My real day is spent gently reminding (some may call it nagging), my boys that their teeth will resemble charred stumps if they don’t brush them, that the dogs will eat their clothes if they are hung up on the floor again and pontificating the virtues of vegetables at the dinner table. My legs look as though I am wearing mohair stockings, my hairstyle is permanently set to ‘humid’ and my puffy, sleep deprived eyes are strategically hidden behind sunglasses the size of welding goggles, which are, thankfully, in fashion at the moment. As for my writing, well, if I have to sleep a little less in order to follow the dream then so be it. But seeing as I am still extracting half mauled vegetables from between the cushions on the couch, tripping over discarded undies in the middle of the night and wiping urine splatter off the toilet seat and floor, I am clearly not in the running for ‘Earth Mother of the Year’. Although, I have replaced Vodka with homeopathic essences, crystals, yoga and meditation. Sadly, none of it is working. I may have lost thirty points off my IQ after four babies, but thankfully my sense of humour has remained in tact, unlike my sanity. 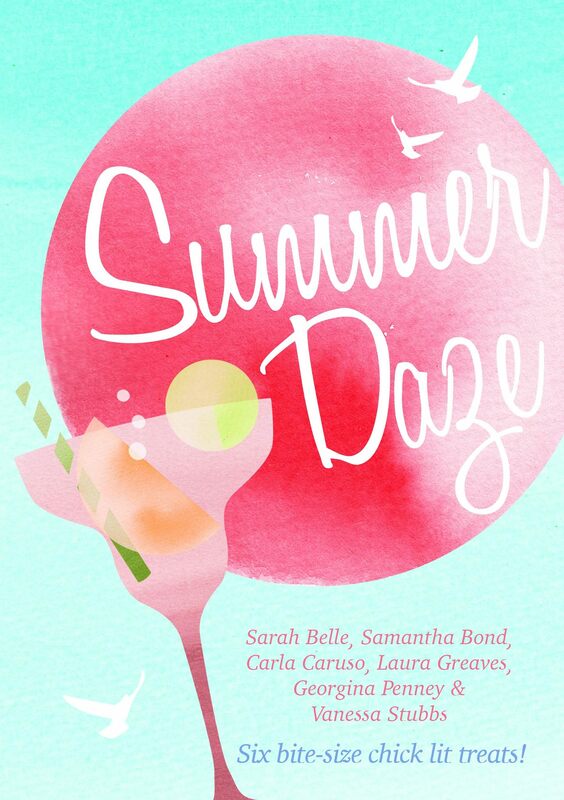 I have joined a wonderful bunch of authors for ‘Summer Daze’, ‘Spring Fling and ‘ Winter Heat’, which are anthologies of Chick Lit – and are free on Amazon AU, Amazon US, iTunes and Smashwords. 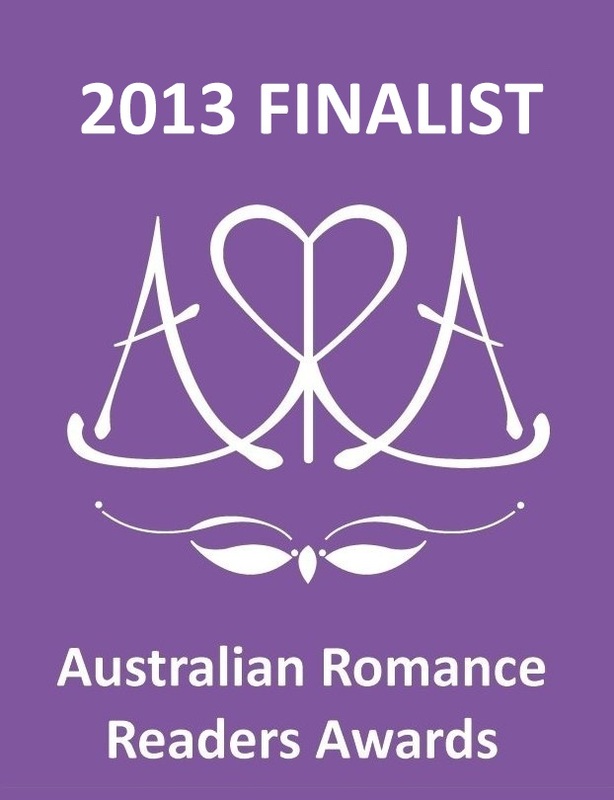 I am also part of the amazeballs writing group, Naughty Ninjas. Come on over and join us for a laugh and a bit of mild lunacy! Please feel free to drop me a line. I’d really love to hear from you. You can like me on Facebook, visit my Website, Instagram or Tweet me!